Are you in August in Tirana and don’t know what to do? 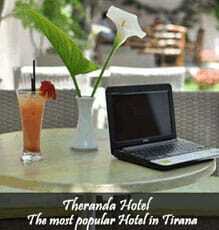 No worry we will help you to spend a wonderful time at Albanian’s capital during the last month of this summer. August is not so hot comparing to July. Nevertheless this is the month when Tirana is almost empty, since most of citizens are on their beach vacations The political life is finally off, since the public administration and parliament is on vacation too. This means no more news about politics in the media, but hopefully positive and light news in televisions. The August is the month of activities in open spaces. Tirana is earning good reputation among the liveliest cities in Balkans and broader. Many concerts are planned for August in Skanderbeg Square, which is turned into a huge gathering for all ages. 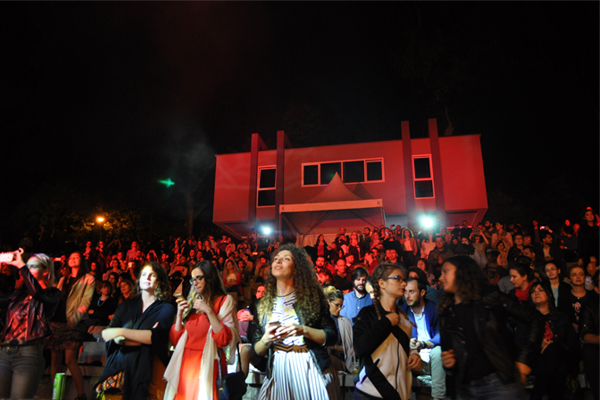 If you are in Tirana in August, be sure to check our events here, to be part of energetic night life in our city. 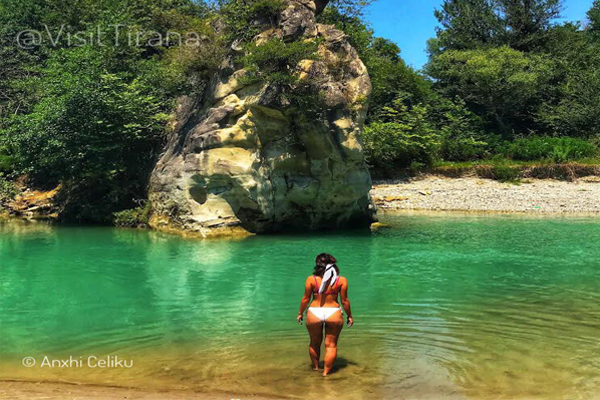 In the hottest day you can go by the beach in Durres, which is so close to Tirana. 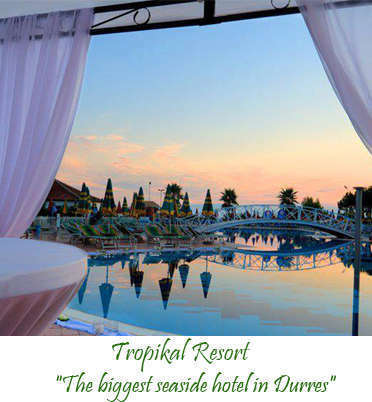 We recommend Tropikal Resort, Plazhi i Gjeneralit, Kallm and Gjiri Lalzit. Or you can go in many swimming pools outside the city. The prices for swimming pools varies from 500-1000ALL and you can stay all the day. But locals have their secret little-spot to cool off in summer, where the most popular is Erzeni River. To get some fresh air and to escape the heat, go to Dajti Mountain and enjoy a fantastic day starting with cable car trip to Dajti Adventure Park and a good lunch at Ballkoni Dajtit. 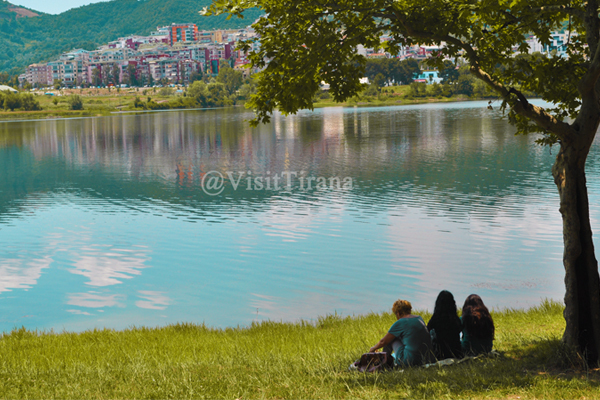 But you can choose to visit other green areas around Tirana, and we have a list of them here. The museums are open all the August. From National Museum, to House of Leaves, Bunkart, National Art Gallery you can visit them all during your stay in Tirana. In the evening you also can enjoy a beer in the Skandeberg square and why not to play beach volley there.. 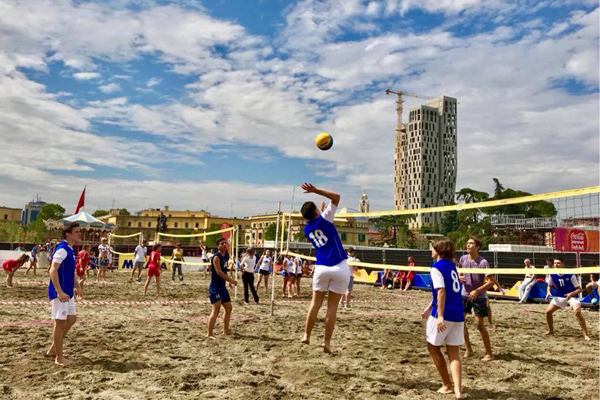 Wish you all a pleasant stay, and don’t forget to post your photos from Tirana in Instagram and Facebook with hashtag #TiranaSummer2018! Our photo-competition is still open and you can be one of the winners. Enjoy!